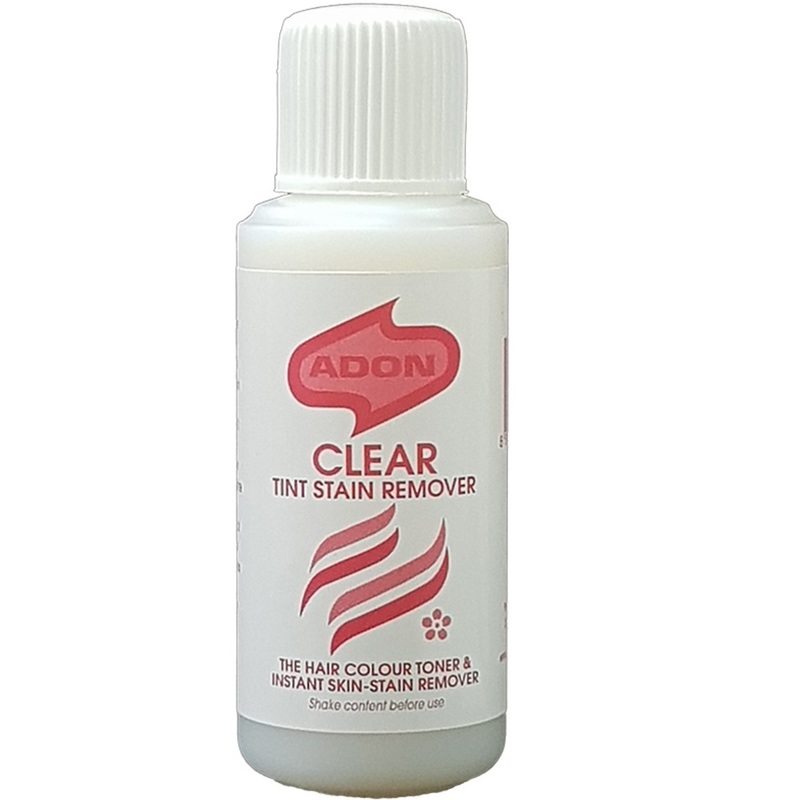 Adon Clear Tint Stain Remover. Removes hair-dye stains and semi permanent colour stains from the skin. Can be used as a colour toner.